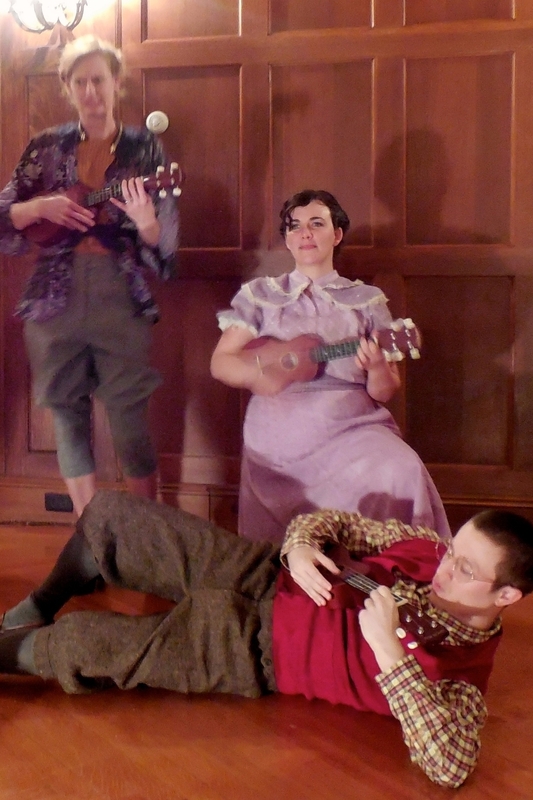 The Medium Theatre Company makes interactive performance. 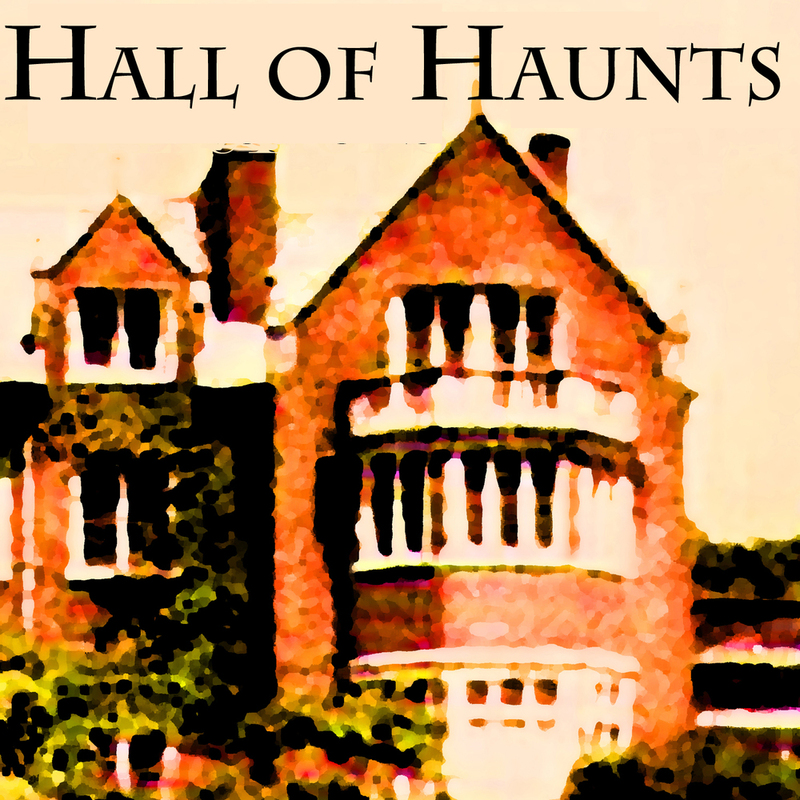 For your banquet or your bedroom, your mansion or the moon. 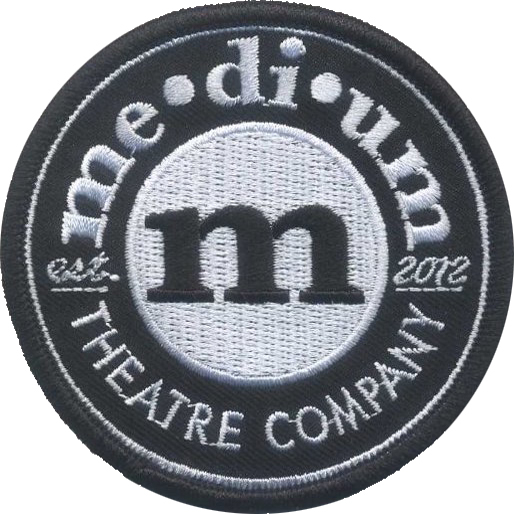 The Medium Theatre Company is a Philadelphia-based collaborative of performers and artists. Since 2012 we have produced over 10 original plays performed in tiny bedrooms, vast mansions, and on humble stages around the U.S.
We are now launching our first foray into audio theatre with the podcast Nobody Knows. Theatre that you can taste, smell, touch. See, hear and fully feel. Since 2012 the Mediums have made eight full-length original works and performed in more than a dozen cities around the U.S. See what's coming your way on our events page or click on a showcard to see more of our past and current work. Midway between rare and well-done.